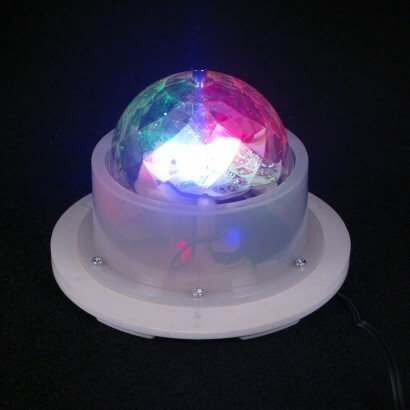 Get creative and create incredible light effects with a remote controlled spinning light unit! 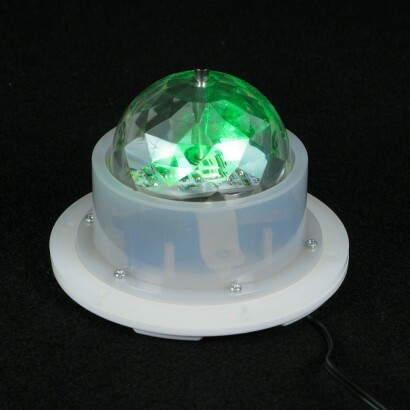 Ideal for special effects lighting, for sensory rooms and even for illuminating light up furniture with incredible spinning light effects, the spinning light unit is remote controlled and can be set to colour change or single colour spinning light effects. 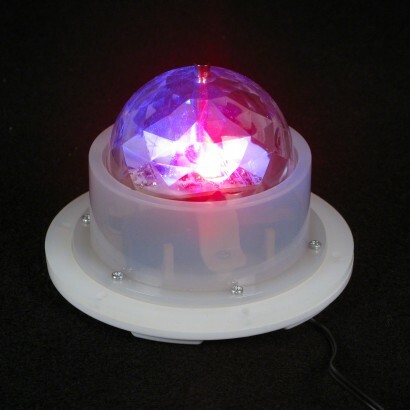 Once fitted in LED furniture, the Spinning Light Unit rotates to illuminate the whole cube or table with multicoloured light, or simply use as a stand alone light to project incredible colour into your space! 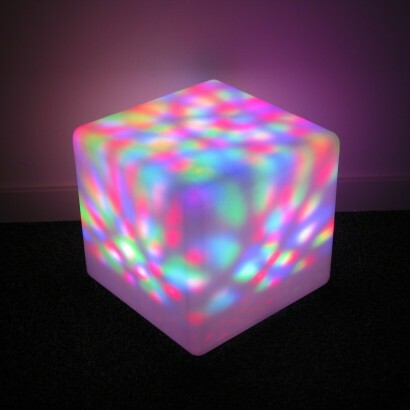 Bought to go in my cube - so much fun ideal for a party night! 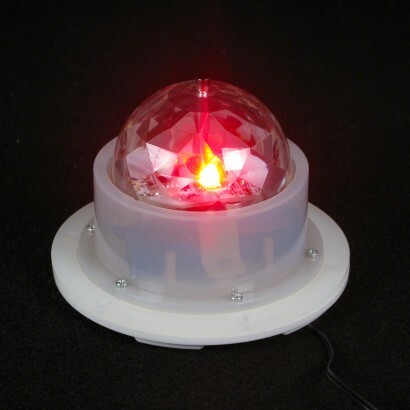 Bought a couple of these for 2 cubes. 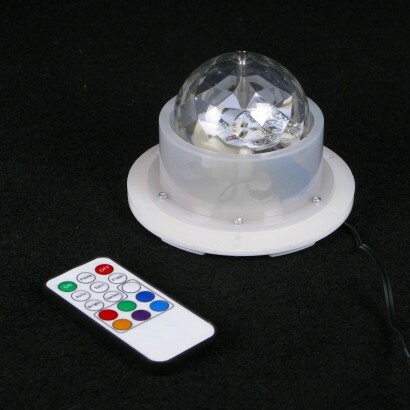 Easy to install and with the remote control the level of spinning can be adjusted. Very pleased.